Corporate Discount Books has been importing the Kunze book since the 90s. 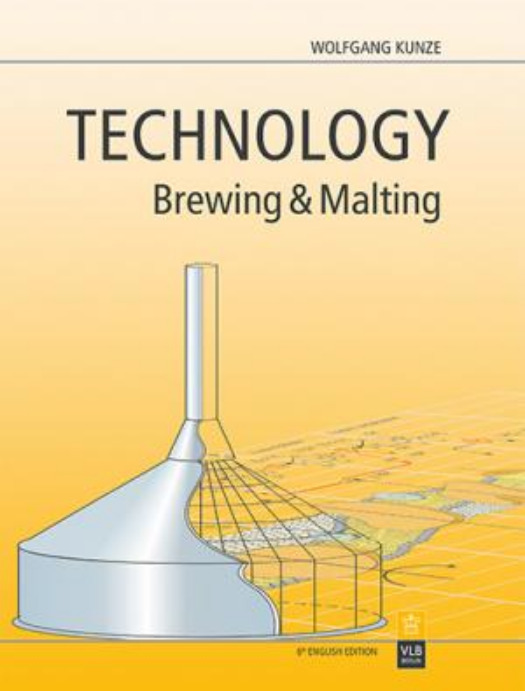 We started importing this book for people enrolled in master brewer programs. As brewing has expanded from the big brew houses into the micro-breweries, and craft breweries, we've been the supplier of the industry's most respected title. For orders of 2 or more books, shipping is FREE! Please don't hesitate to contact us. We welcome calls, texts, and email inquiries. University bookstore orders are welcome! We accept Visa, MasterCard, PayPal and Corporate Purchase orders.